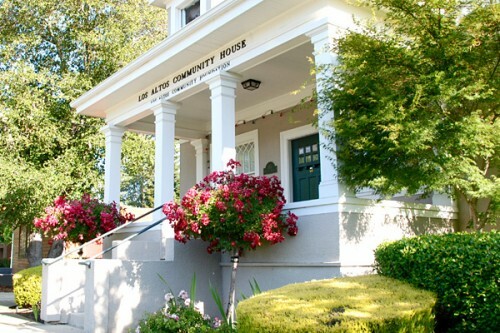 Located in the foothills of the Santa Cruz mountains, Los Altos is one of the Bay Area’s premier communities, due in large part to the city’s natural beauty and convenient location between San Francisco and Silicon Valley. 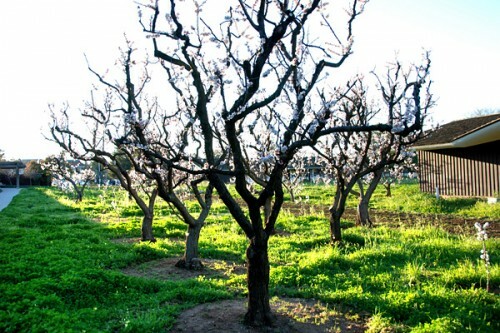 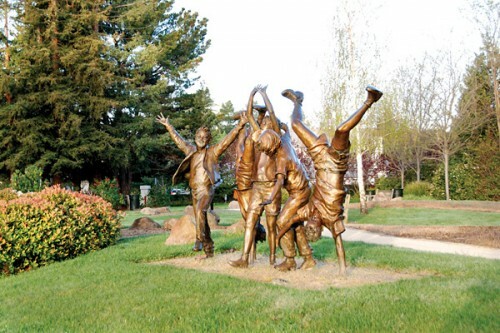 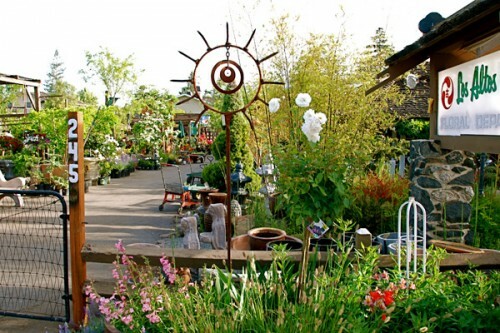 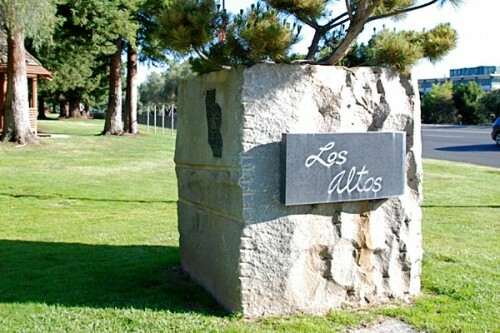 Originally an agricultural town with many summer cottages, Los Altos is now a thriving bedroom community known for its beautiful parks and tree-lined streets. 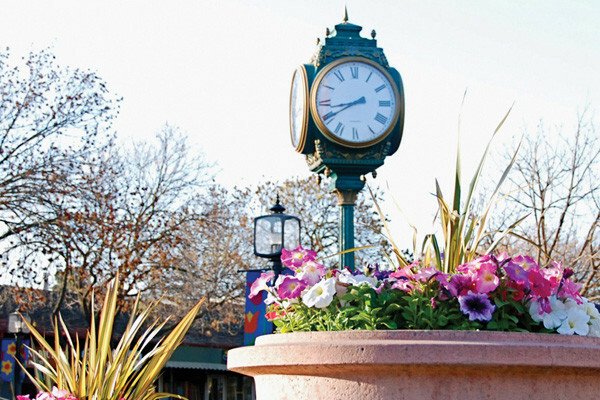 Country lanes run throughout the town and are lined with cozy ranch-style houses as well as larger, custom Mediterranean, contemporary, and traditional-style homes. 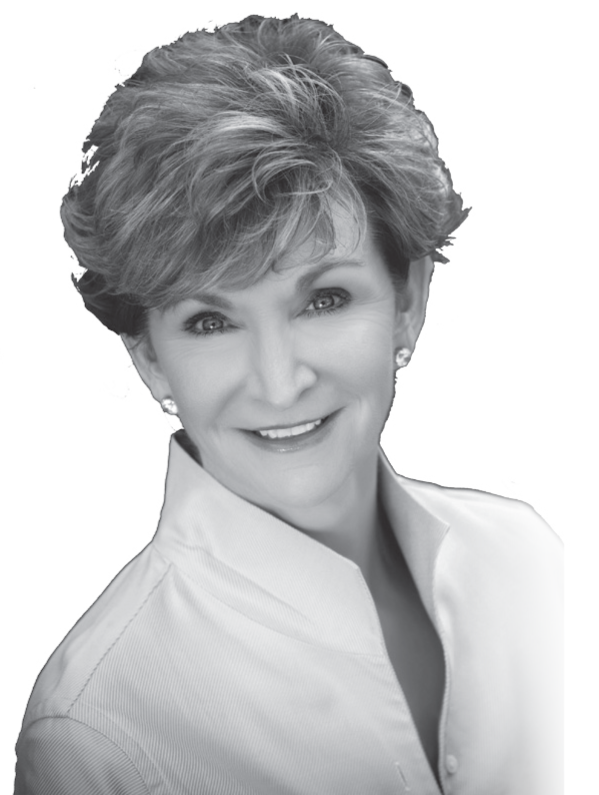 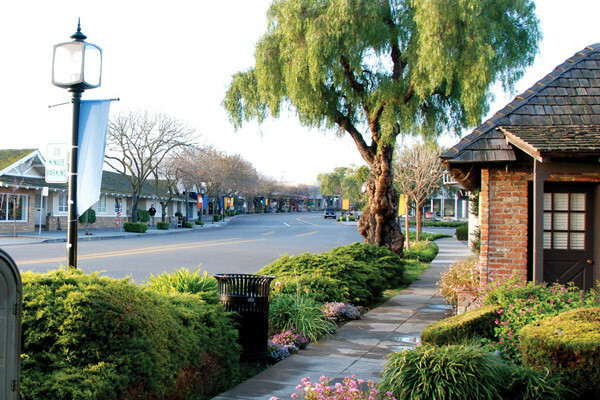 To help maintain the small-town feel of the city, commercial zones within Los Altos are strictly limited to the downtown area and the small shopping and office parks lining Foothill Expressway and El Camino Real. 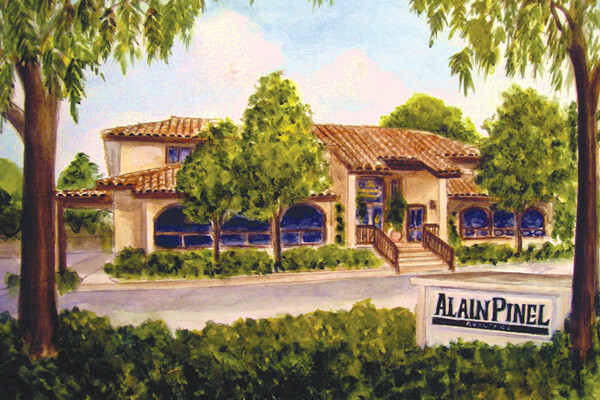 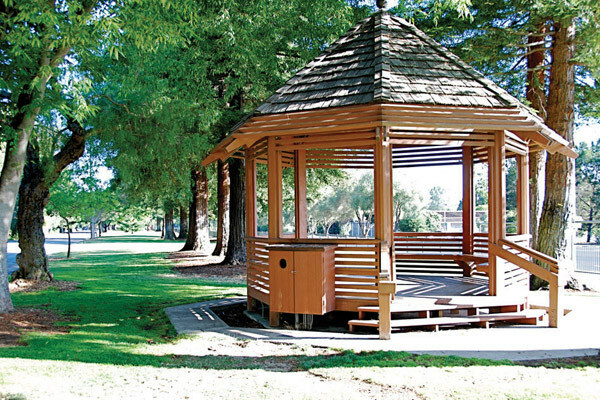 Bucolic charm and unmatched location make Los Altos a great place to call home.